To view each answer, please click on the corresponding question. Mid-America Prison Ministries is a nationwide prison ministry headquartered in Tulsa, Oklahoma. We are in our 36th year and are currently reaching out into over 1,241 prisons in all 50 states and 38 foreign countries. We have held 660 prison crusades spanning 38 states and have received over 415,000 signed decision cards for Jesus Christ. 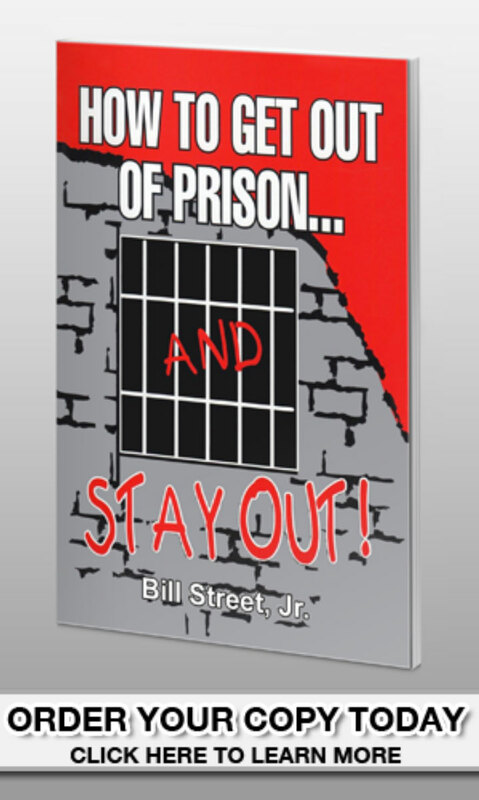 Bill Street, Jr. has written 25 books for distribution behind bars. Over 650,000 copies of his books have been printed and distributed to date. Please click here to see our list of materials. Who comprises the leadership of Mid-America Prison Ministries? Mid-America Prison Ministries is non-denominational. When was the ministry founded? Rev. Street began Mid-America Prison Ministries on March 1, 1981. The ministry received its 501-C3 tax exempt determination from the IRS on December 12, 1983. Mid-America Prison Ministries is a ministry of Action Ministries, Inc.
How can we contact this ministry?